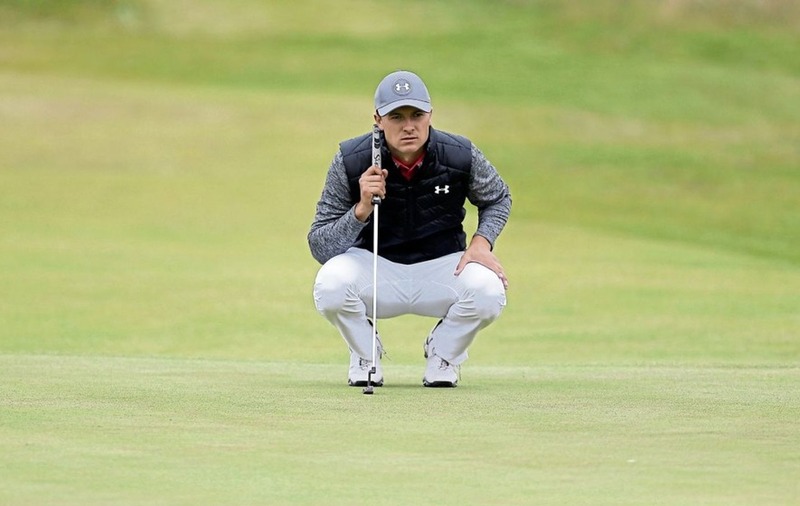 TWO-TIME Major winner Jordan Spieth gave himself nine out of 10 after beginning his bid to secure the third leg of a career grand slam in impressive fashion in the 146th Open Championship. Spieth carded a bogey-free 65 to share the lead with US Open champion Brooks Koepka and Matt Kuchar, with Paul Casey and Charl Schwartzel a shot behind on four-under. Casey, who will celebrate his 40th birthday today, headed the challenge for a first English winner since 1992 ahead of compatriots Ian Poulter and Richard Bland, who were part of a five-strong group on three-under par. The 65s of Ryder Cup team-mates Spieth and Koepka equalled the second lowest first-round score in an Open at Birkdale, a shot outside Craig Stadler’s record of 64 set in 1983. But after hitting just five of 14 fairways, Spieth acknowledged there was room for improvement as he looks to add the Open title to his Masters and US Open victories in 2015. “I thought today’s round was extremely important, as they all are, but given the forecast coming in, I thought you really needed to be in the red (under par) today,” the 23-year-old said. “Everything was strong. I give it a nine across the board for everything – tee balls, ball-striking, short game and putting. So things are in check. It’s just about keeping it consistent. “I’d call it a top five major round that I’ve played. There are scores that I’ve shot that were closer to par that were better given what I needed to do. Spieth had not played competitively since winning the Travelers Championship on his last start three weeks ago by holing a bunker shot on the first hole of a play-off with Daniel Berger. And Koepka had been inactive for a week longer since claiming his first major title in the US Open at Erin Hills, where his 16-under-par total equalled the tournament record set by Rory McIlroy in 2011. “We had planned to take it off so it’s not a big deal,” said Koepka, who is trying to become the first person since Tiger Woods in 2000 to win the US Open and Open in the same year. Only Woods, Bobby Jones (twice), Gene Sarazen, Ben Hogan, Lee Trevino and Tom Watson have achieved the feat. Casey’s last round in his 30s contained five birdies and a three-putt bogey on the 11th, but was a 12-shot improvement on his opening effort at Birkdale in 2008. 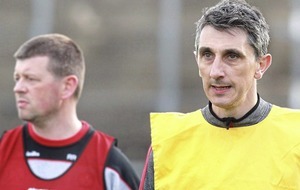 “Apparently life begins at 40 so maybe that’s a good omen for me,” said Casey, who recovered to finish seventh in 2008. “It felt like I had to do something with a very strong leaderboard and everyone saying that bad weather is coming. Nine years after finishing second to Padraig Harrington in 2008, Poulter’s three-under-par 67 was his lowest ever opening round in a major at the 54th attempt. 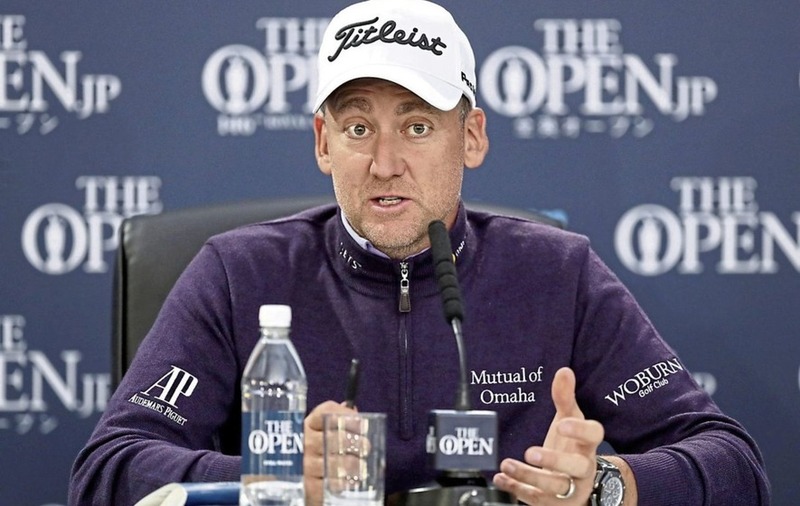 “Birkdale nine years ago felt pretty good on Sunday afternoon and it felt just as good today,” said the 41-year-old, who did television commentary on the Open last year after being sidelined with a foot injury. Heavy rain and wind had made life a misery for the early starters, with former champion Mark O’Meara hitting the opening tee shot at 6.35am straight out of bounds. O’Meara went on to card a quadruple-bogey eight on his way to an 11-over-par 81, but was far from alone in finding the 448-yard par four a daunting prospect. One player in each of the first three groups also went out of bounds and the first eight groups were a combined 23 over par for the opening hole before Sweden’s Alex Noren – who shot 68 – recorded the first birdie.